Read about what happened to Daniel as he realized who he was in Christ. He talks about some of the trials he went through, before he asked for help from the Helper, which is the Holy Spirit, whom Jesus sent. Daniel and his prayer ministers have asked Jesus to heal the wounds of many people suffering from various kinds of abuse, addictions and diseases. Have you ever been in a place where you did not know what to do? 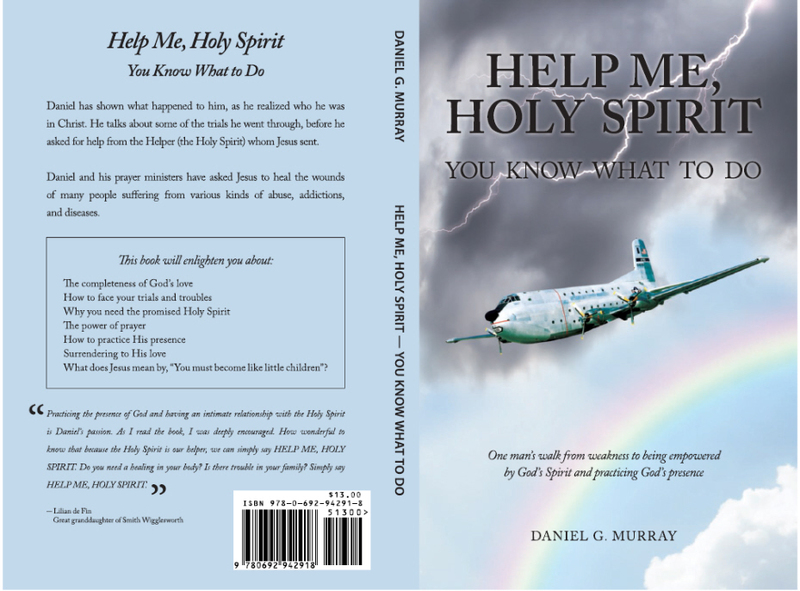 Did you know that Jesus told us that the Holy Spirit would tell us what we need to know? This is what Daniel found our about man’s best friend and helper. Read about what happened to Daniel as he realized who he was in Christ. He talks about some of the trials he went through, before he asked for help from the Helper (Holy Spirit) whom Jesus sent. Discover how the love of God is given to us when we first receive Jesus as your savior, how to practice the presence of God and how have an intimate relationship with the Holy Spirit. This book will help you understand why you need God’s presence and His love to touch the lives around you. 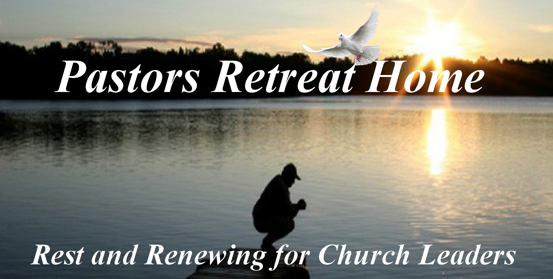 Daniel is the founder and director of the Christian Healing Center in Ormond Beach, FL and has been in the healing ministry for over 20 years. 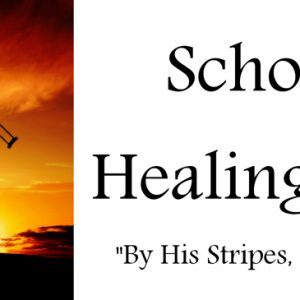 Daniel and his prayer ministers have asked Jesus to heal the wounds of many people suffering from various kinds of abuse, addictions and diseases.